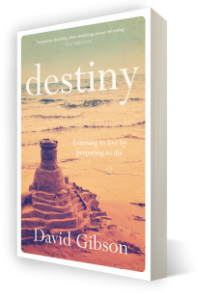 Destiny aims to prepare the reader to find joy and satisfaction in God’s good gifts by putting all life in the perspective of our deaths. It takes us through the book of Ecclesiastes in a way that helps us internalise the deep lessons of wisdom and common sense it contains – most of all, the realisation of the brevity of our lives and the limits on our power and understanding. It is a book about gaining true wisdom. In September 2018, we purchased Queen Street Church in the heart of Aberdeen’s city-centre and we are preparing to renovate and restore the premises as Trinity’s permanent church home for generations to come. 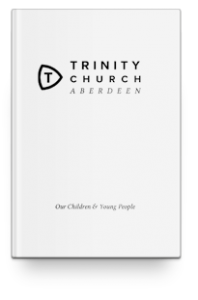 If you have any questions or require any further information about the building project, please email building@trinityaberdeen.org.uk. 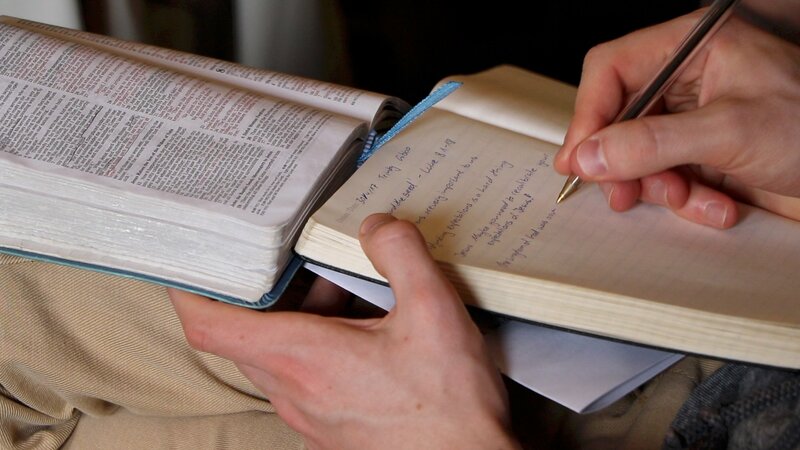 The finances of the church are handled by The Cruden Trust. All offerings and regular giving of the church family to Trinity all go through the Trust who supports the work of the church and some other Christian ministries. We would encourage members and friends of Trinity Church, Aberdeen to give, wherever possible by Gift Aid and by a standing order set up through their own bank. 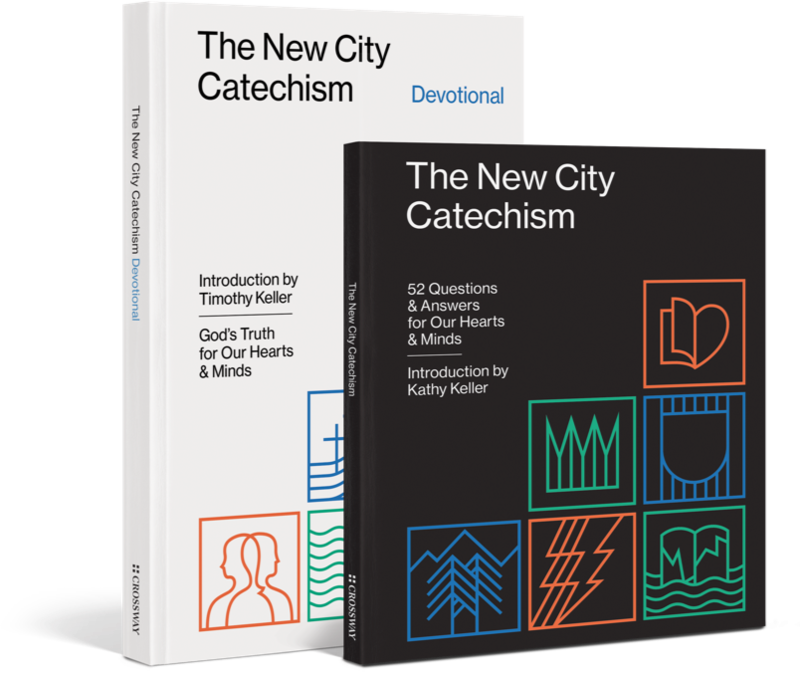 Please use the following information to help you review or start your pattern of giving for Christ’s work here at Trinity Church, Aberdeen. If you are not using internet banking you may wish to set up a standing order by sending your request in writing to your bank, or by visiting your branch and setting it up. In addition to our regular giving to the Church we also have Thanksgiving Offerings which are taken up twice each year for various Ministries and Charities at Easter & Christmas each year. We commend these offerings to you as a means of expressing our gratitude to God and supporting local and international Christian Work which we pray for regularly and support. Please use the Gift Aid Envelopes which you will find in church for this purpose. Please be assured that the details of your giving will always be handled with great care and confidence. There are only a handful of staff in the church office who ever know the details of the giving by members.